Many Illinois nursing residents require a high level of care for their health, hygiene and toileting needs. Because of that, the nursing staff must take appropriate measures and follow procedures and protocols when providing incontinence care, especially to female patients. These proper incontinent cleaning procedures are designed to protect the resident from the spread of infection, which could have the potential of negatively affecting the patient’s well-being. Rosenfeld Injury Lawyers LLC have provided legal representation to residents who have suffered preventable infections needlessly while residing at skilled nursing homes like Benton Rehab and Health Care Center. 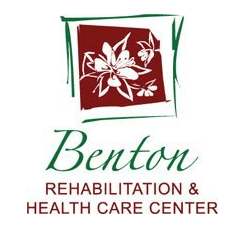 As a part of the Peterson Health Care System, Benton Rehabilitation and Health Care Center provides skilled nursing services along with their pathways rehabilitation therapy program, Alzheimer’s care and memory care. To be fully informed on the level of care nursing homes provide, families routinely research the Medicare.gov database system for a complete list of safety concerns, filed complaints, opened investigations and health violations. The deficient practice was noted in the investigator’s findings that included an observation of two Certified Nursing Assistants (CNAs) at 3:00 PM on 04/26/2016. The CNAs “were observed performing incontinence care on [a resident]. During the care, [a Certified Nursing Assistant] wiped the resident from the [back] to the urethra. 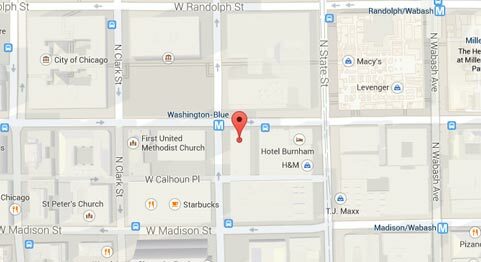 The CNA “removed the cloth for the catheter tubing with the gloved hands, touched the soiled area of the washcloth, contaminating both hands. Without changing gloves, the CNA picked up the no rinse peri-wash solution bottle and the washcloth with the contaminated glove.” The investigator noted that at no time during the procedure did the CNA clean the contaminated bottle. If your parent, grandparent or spouse has been injured or harmed while residing at Benton Rehabilitation and Health Care Center, call Rosenfeld Injury Lawyers LLC now. Our Illinois nursing home attorneys can work on your family’s behalf to assist in obtaining the financial compensation you deserve. In addition, we can provide numerous legal options on how to move your loved one to a better facility or ensure they receive the highest level of care in their nursing home. We encourage you to contact our Franklin County elder abuse law offices by calling (888) 424-5757 today to schedule a no-obligation, initial case evaluation at no cost to you. No upfront payment is required because we accept nursing home abuse and neglect cases through contingency fee arrangements. All information you share with our law offices remains confidential.